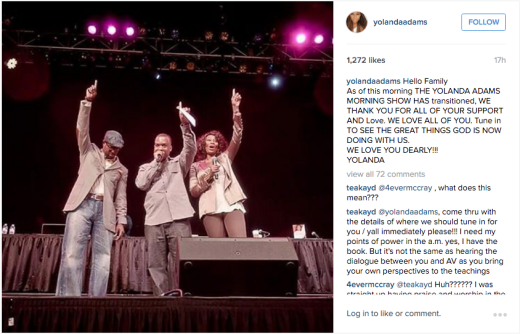 Yolanda Adams announced the cancellation of “The Yolanda Adams Morning Show” today on social media. 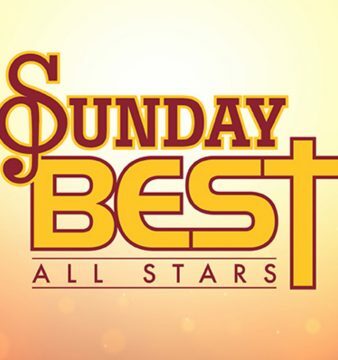 The show was based here in Houston and syndicated by Reach Media/Radio One, with co-hosts Anthony Valery and Marcus D. Wiley. You may remember us reporting on the 10th anniversary event held at Houston’s Abundant Life Church recently. AlwaysAList reports that a replacement is already in the works. 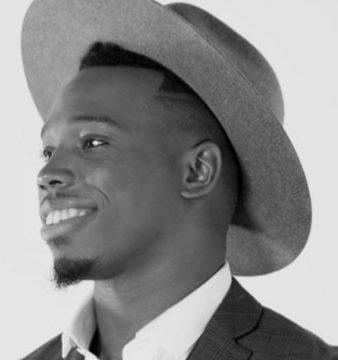 This is no surprise to the radio industry, remember Radio One replaced popular gospel artist Lonnie Hunter‘s syndicated afternoon drive show with the more social media based personality and hip hop artist Willie Moore Jr. in 2015. 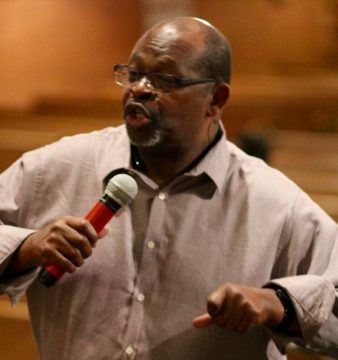 Chances are, the next host will be more connected with the online audience as Radio One expands its digital footprint and completes its re-branding efforts to better connect with their target demographic. 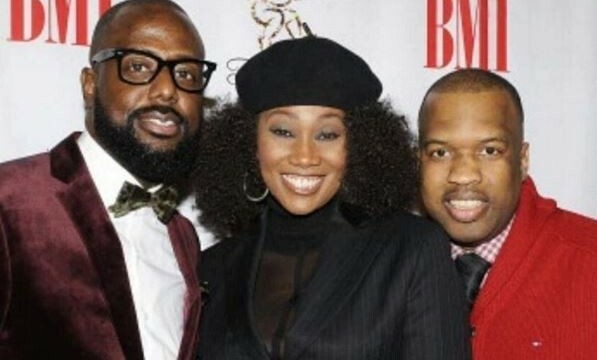 This is a huge blow to the Houston gospel community now that James Fortune and Yolanda Adams, two Houston-based national personalities, are now both off the air nationally. 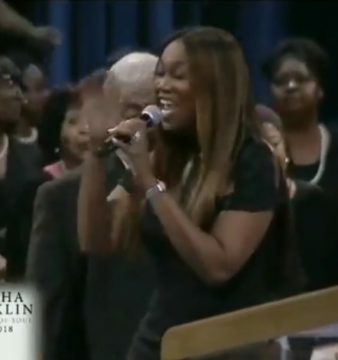 The Yolanda Adams Morning Show was heard in 38 markets across the country. Also, FM station Praise Houston 92.1 shuttered to make way for the now defunct News 92 in 2011. 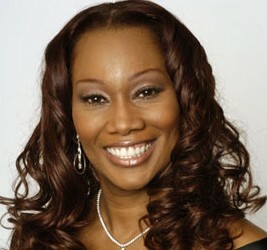 Yolanda Adams has been a good friend to MyHoustonGOSPEL.com, allowing us to interview her and setting aside time to take our interviews before other outlets when asked on busy red carpets. We are sure that there are more projects and offers on the way for her and the team.